Listen to what these users think about the new Dexcom G6. New customers can save 30% on an introductory kit and existing customers can subscribe and save hundreds! 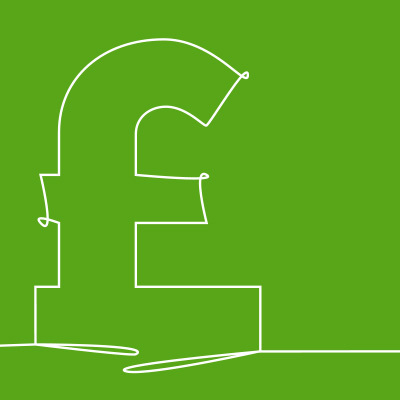 Take a look at our price plans here. 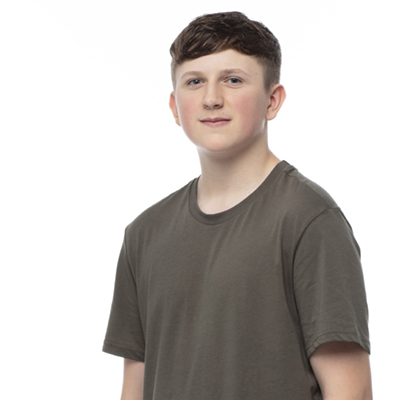 Listen to real-life Dexcom Warriors talking about how our product has changed their lives. Get all the stats on your type 1 journey anytime, anywhere! patterns, trends and statistics – you can even request weekly bulletins on how much time you spend in your target range. Find out more about how to download the free app here. What is Continuous Glucose Monitoring (CGM) ? 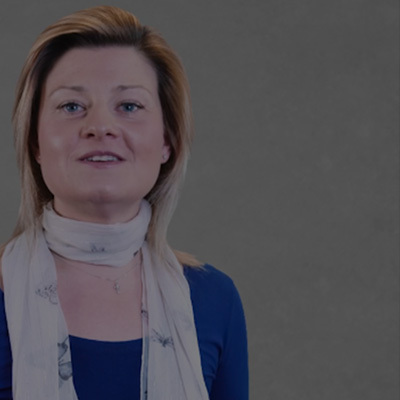 Listen to one of our team members tell you about the benefits of CGM. Find out how Dexcom G6 gives you the power to take control of your diabetes. With Continuous Glucose Monitoring (CGM) you can let your Dexcom unit watch your blood glucose level while you (and your loved ones) can get on with living life. Learn about how to seek funding for your Dexcom CGM System. We're open Monday to Thursday 09:00 to 17:30, or 09:00 to 16:00 on Fridays. 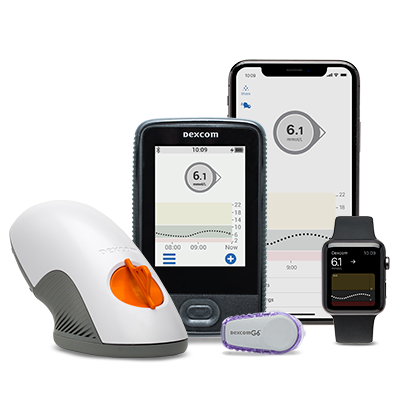 Dexcom CLARITY is a free on-line tool which identifies clinically relevant patterns out of your hundreds of glucose readings every day and night. It will help you and your Diabetes HealthCare team focus on the issues contributing to hyper- and hypoglycaemia. Running out of sensors? Click here for all your transmitter and sensor needs.